For Over 100 years, our additives have been preventing & solving fuel problems in our hometown of Orlando, Florida and around the world. 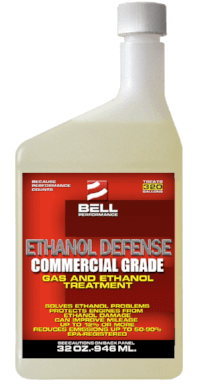 Proven combustion improvement, detergency and alcohol-free ethanol protection with the best professional-strength water-absorbing power. 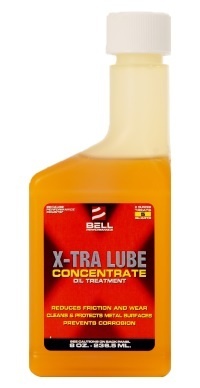 New formulation conditions the oil and protects lubricated surfaces with patented calcite technology, to dramatically reduce friction and wear. 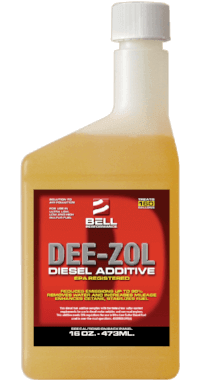 A Concentrated multi-function diesel fuel supplement that solves common diesel fuel-related problems in your engine. 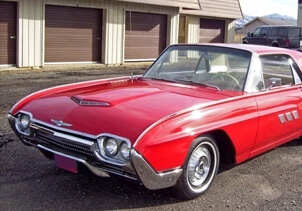 "I am very pleased with the performance of my old car since I added their product..."
... I would use this again and again since the government has made it so hard to buy gas without Ethanol in it. I feel it is a good product and will use again in the future. 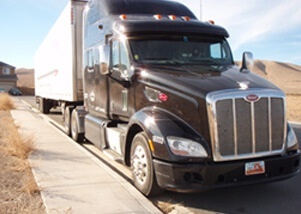 ... Bell Performance products improve on the other products I have used, and my engine is a quick starting, smoother running, more dependable “happier engine”- And my fuel filter doesn't fill up. 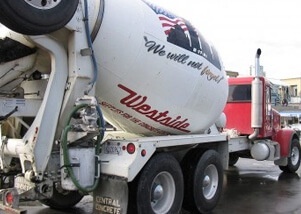 “We have been using their products for several years in our entire fleet..."
... of 7 concrete trucks and 10 dump trucks. We find they produce engine endurance, increase gas mileage and dissolve carbon on pistons and heads. We do not hesitate to recommend them to anyone. Subscribe to our blog to get our newest articles sent right to your inbox.